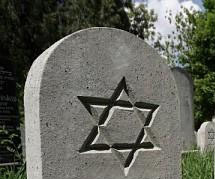 Myer Hurwitz, 94, of Boca Raton, FL. A former resident of Syracuse, Myer moved to Boca Raton in 1998. He was a former member of Temple Beth El, Philo-Mt. Sinai Masonic Lodge, Rho Pi Phi Pharmaceutical Society, and a partner in the A and B Pharmacy. Myer was a 1930 graduate of Colombia College of Pharmacy, and continued to chair the annual Syracuse Luncheon in South Florida. Survived by his wife of 68 years, Sally; a daughter Elaine (Alvin) Ehrlich of Avon, CT; a son Robert of East Lansing, MI; grandchildren, Jonathan (Noa), Karen (Jeffrey Polinsky), and Deborah; and great-grandchildren, Emily, Rachel and Samantha Polinsky, and Jacob and Ruby Erlich. Funeral services will be conducted 10 a.m. Tuesday at Birnbaum Funeral Chapel. Calling hour from 9:30 to 10 a.m. at the funeral chapel, 1909 E. Fayette St. 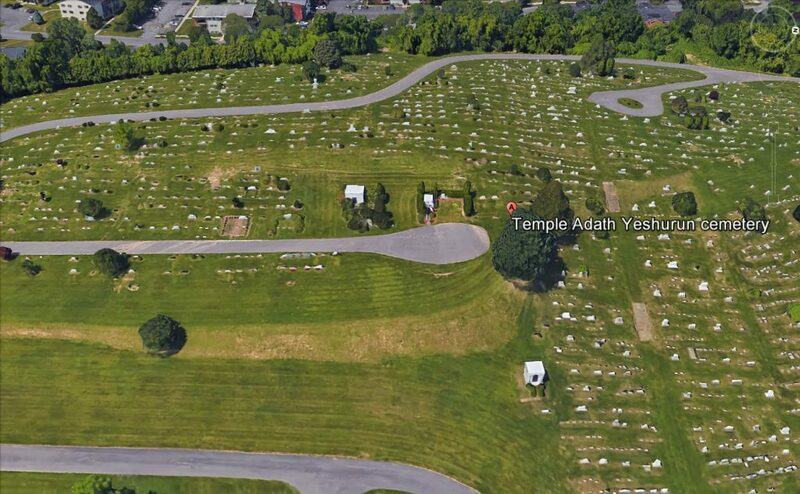 Contributions may be made to The Foundation of Menorah Park, 4101 E. Genesee Street, Syracuse 13214.